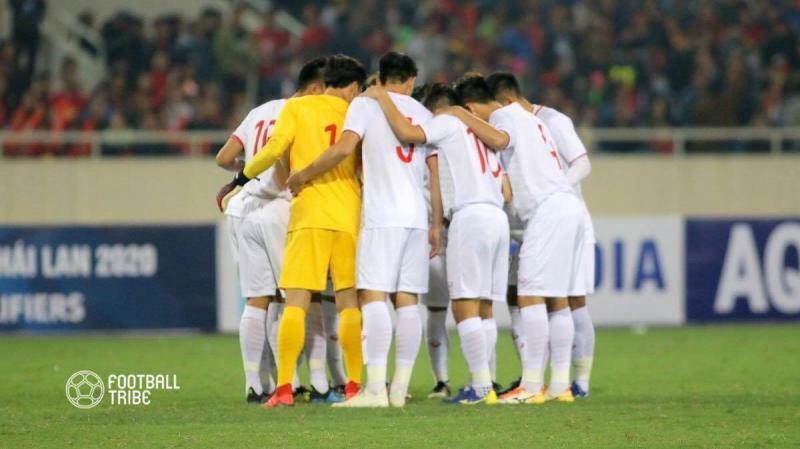 After losing 0-4 against Thailand, Indra Sjafri rotated several players including, goalkeeper Satria Tama and centre-back duo Bagas Adi and Nurhidayat Haji Haris. The Bagas and Nurhidayat duo previously succeeded in keeping a clean sheet for Indonesia during the AFF U-22 Championships group stage. The midfield area also looked stronger, but they were unable to retain ball possession. 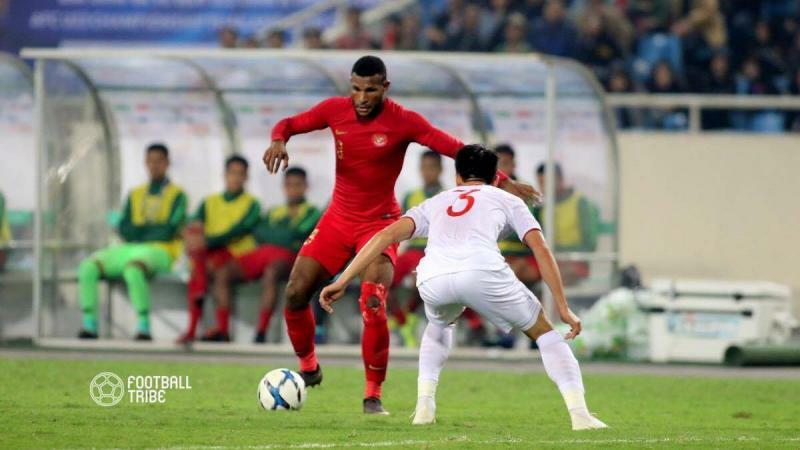 Defensively, they were able to cut Vietnam's passes and even locked Nguyen Quang Hai, not allowing the star man to explot the Garuda's defence line. Sadly, the winning goal that came in injury time suddenly broke the Garuda's dreams flying high to AFC U-23 Championship next year. Poor points for the attacking scheme which is not running well, as striker Marinus often found himself battling alone while Egy Maulana and Wiranto Sulaeman looked unable to support him. A bitter truth that Indra Sjafri may have lack of variations. 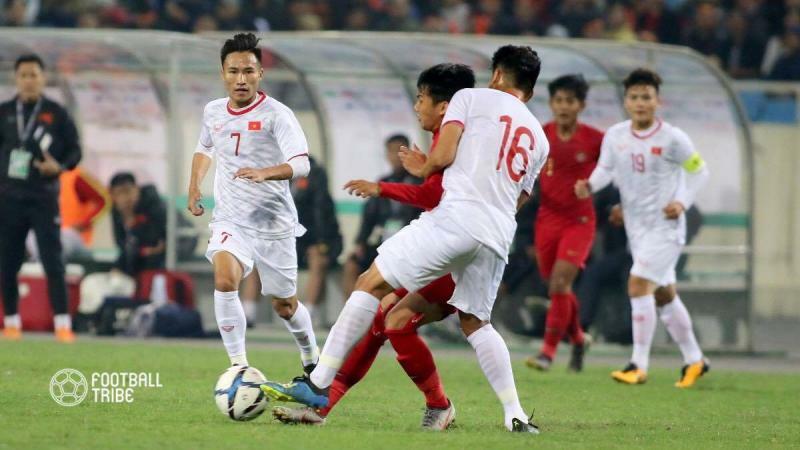 The Hoang Anh Gia Lai midfielder did not have a great game overall, but he came out as his team's hero in the match, scoringt the winning goal in the dying minutes. 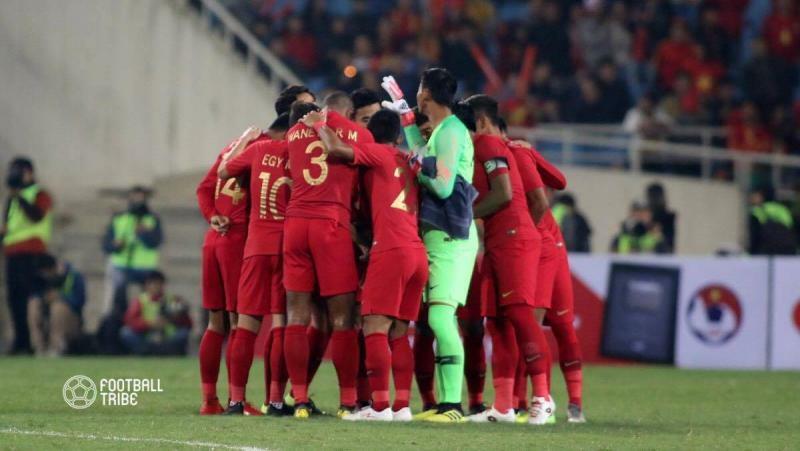 The goal helps Vietnam remain on equal points with Thailand and continue their quest to advance to the final tournament. For most of the squad, this was their first time playing in a major tournament. Very few of the players were accustomed to playing at a match with the stakes this high. Furthermore, many of them are in the reserve teams in their domestic clubs, so they have not had time to prepare by playig frequently. 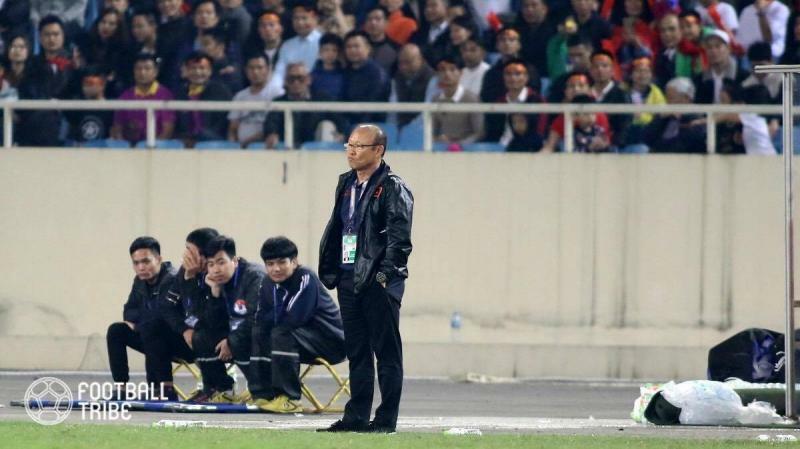 The last generation of Vietnam U23 team had four months to work under the guidance of Coach Park Hang-seo, beore going to on make history in the 2018 AFC U23 Championship as the runner-up. But now, with this new generation, Coach Park has had only two weeks to train the squad. This team need more time to work with Park to become a better team in the future.